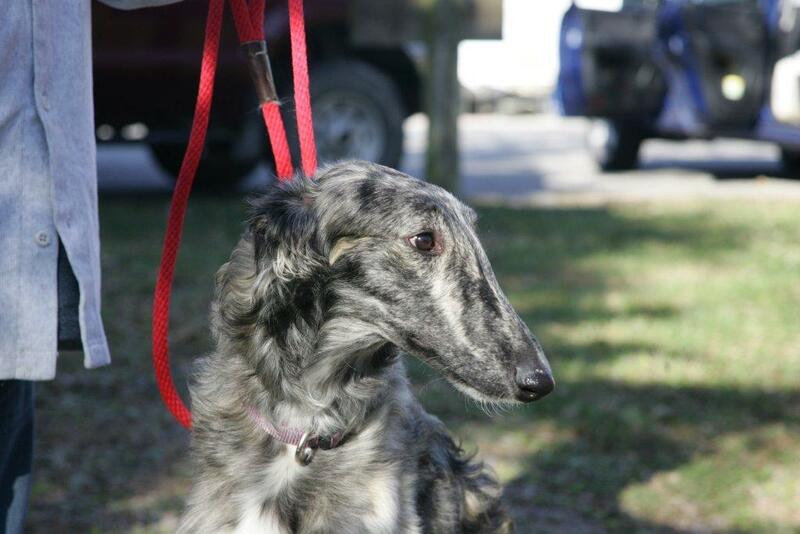 Myka is the newest addition to O'Pendragon Borzoi. She is a sweet and very smart young lady. Myka at Nationals 2011 where she placed 3rd in her Futurity class. Myka sez... Uncle Kent this is my good side!